With magnificent panoramic views of the highveld and surrounding valleys, Cradle Boutique Hotel is set in the Cradle of Humankind World Heritage Site. 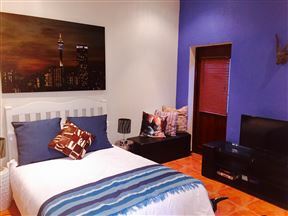 Broadacres Bliss is a stylish air conditioned studio apartment set in the Broadacres area in Johannesburg. It is central to Montecasino and Lanseria Airport. The Nest - Broadacres Luxury Self Catering is located in a quiet leafy green secure estate in Broadacres, Sandton, Johannesburg. 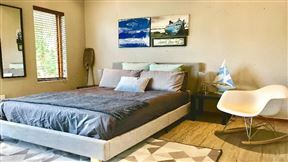 A Rose Garden offers self-catering apartment accommodation is situated in Randburg in a relaxing and serene surroundings, among beautiful rose bushes. 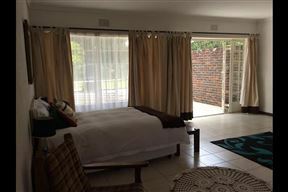 Big Tree B & B is conveniently situated midway between Johannesburg and Pretoria, 20 minutes from Johannesburg International Airport. 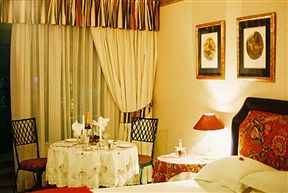 Glenburn Lodge, Muldersdrift Best Price Promise! Glenburn Lodge offers a total of 100 bedrooms made up of 13 Chalets consisting between 2 & 3 bedroom units, 18 Garden Suites, 48 hotel twin rooms including 2 family rooms and 2 paraplegic rooms, as well as 3 luxury suites overlooking indigenous bush and tranquil water features. 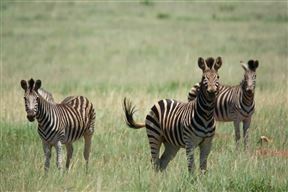 Also available is our Bushwillow Tented camp where we offer 10 tents sleeping between 4 and 6 guests per tent. Riverbend Country House is situated on a little piece of paradise, midway between Monte Casino/ Fourways Mall, and the MTN Sundome. 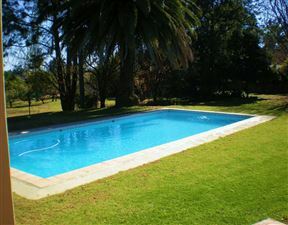 This makes our Guesthouse very well located for both the corporate and leisure traveller who want the tranquility of the Country and easy access to Sandton, Randburg, Johannesburg, and Pretoria. 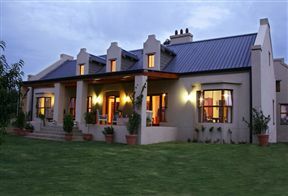 Set in the beautiful Muldersdrift area, Hartley Manor offers both self-catering cottages and B&B Units. Only 15 minutes from Lanseria, Krugersdorp and Honeydew, with easy access to many the many wedding and conference venues in Muldersdrift.